Attorney Suffern Real Estate Law Offices of Jonathan Goldberg, Esq. Law Offices of Jonathan Goldberg, Esq. Jonathan Goldberg, Esq. 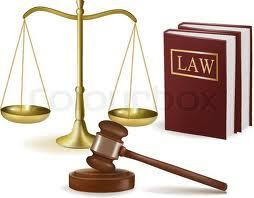 is a professional law firm that specializes in all matters of real estate. We provide quality legal representation and counsel to buyers, sellers, lenders, landlords and tenants for residential and commercial transactions, including coops, condos and houses. 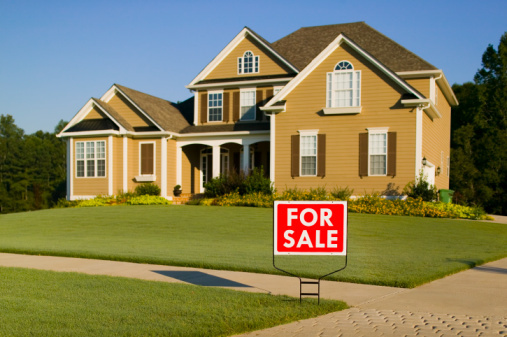 Purchasing and selling a home is the most important and largest transaction you can make and it is important to have your rights protected by an attorney who has an expertise in the real estate field. Our firm will guide you through the process, explaining every step along the way, and putting your mind at ease during this stressful time. We will negotiate your deal, make all necessary arrangements and make your experience a pleasant one. We take pride in providing great service for our clients at reasonable rates. If you wish to discuss any matter, please feel free to contact Jonathan Goldberg, Esq.. There is no charge for a consultation about your situation.